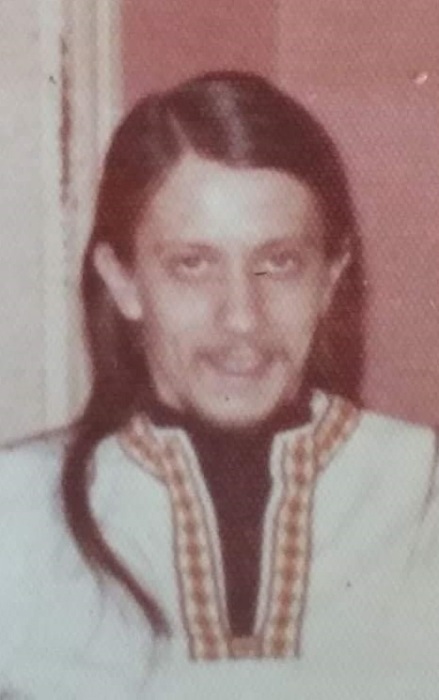 Albert Stephen “Skeeter” Mercer, 71, died Sunday, February 3, 2019 at Hospice of Northwest Ohio, Perrysburg. He was born November 5, 1947 in Toledo. He enjoyed coin collecting, shooting pool and target shooting. Albert was an avid history buff. Albert is survived by his children Sheila and Greg and their mother Marty; grandchildren Gregory, Lucas, Monica, Erin and Scott; sisters Sue (Ken) Zeh and Pat Dodsworth; brother Greg (Jackie) Mercer; several nieces and nephews. He is preceded in death by his grandparents and his parents Donald and Gladys (Mooney) Mercer. Family and friends may visit the Freck Funeral Chapel, 1155 S. Wynn Rd in Oregon on Sunday, February 10, 2019, from 2-7 p.m. where services will be held Monday, February 11, 2019 at 1 p.m. In lieu of flowers, memorial contributions can be made to Hospice of Northwest Ohio, Perrysburg.